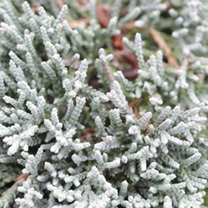 Juniperus horizontalis 'Jade River' is a prostrate, evergreen shrub with silver-blue foliage that gets a rich, attractive purple hue during the cold winter months. Great for ground cover this will give your garden a great look all through the year. Height approximately 15cm. Supplied in a 5-7.5 litre pot. 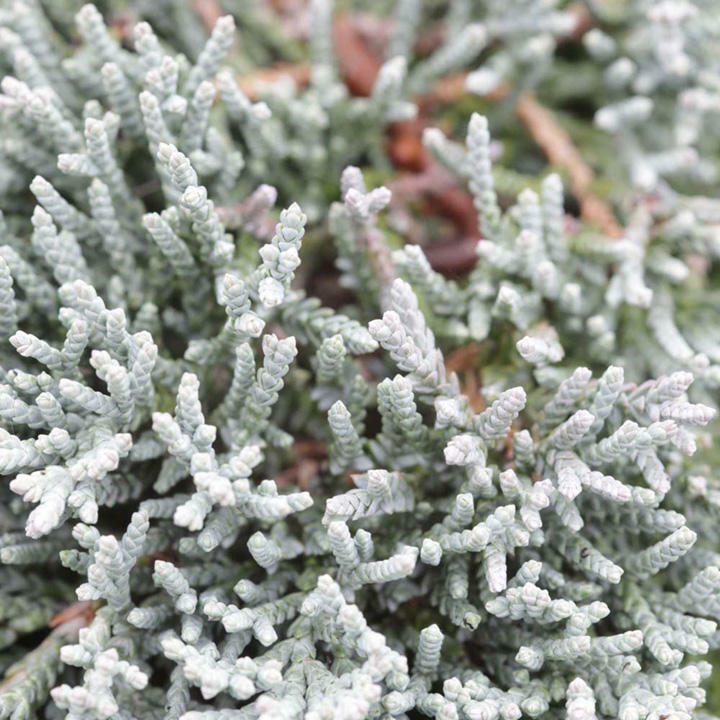 Juniperus horizontalis 'Jade River' is a prostrate, evergreen shrub with silver-blue foliage that gets a rich, attractive purple hue during the cold winter months. Great for ground cover this will give your garden a great look all through the year. Height approximately 15cm. Supplied in a 3 litre pot or 5-7.5 litre pot.